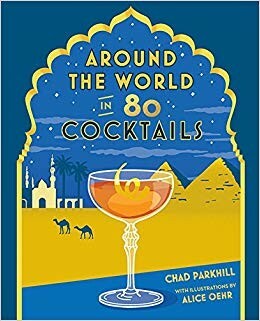 Bartender and writer Chad Parkhill takes you on a whirlwind tour of the places that have shaped the history of the cocktail from its birth to the present day, with recipes so you can follow along at home. 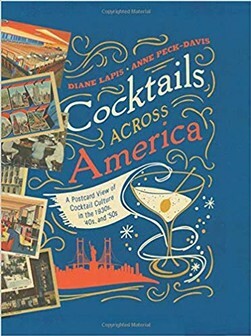 From negronis and manhattans to more complex concoctions you can infuse with botanicals or fermented ingredients, the recipes follow the seasons and range from simple, stir-through mixes, to more elaborate drinks that require kitchen prep. 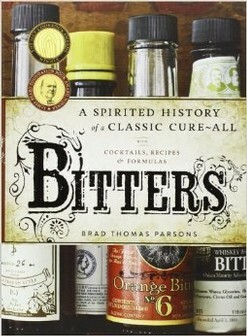 Part recipe book, part project guide, part barman's manifesto, Bitters is a celebration of good cocktails made well, and of the once-forgotten but blessedly rediscovered virtues of bitters. 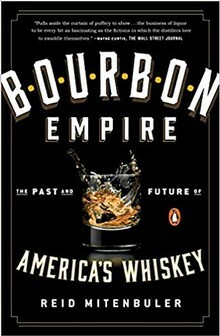 A tale of innovation, success, downfall, and resurrection, Bourbon Empire is an exploration of the spirit in all its unique forms, creating an indelible portrait of both American whiskey and the people who make it. 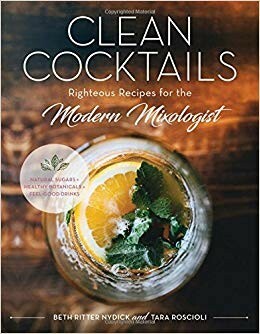 In Clean Cocktails, holistic health coaches Beth Ritter Nydick and Tara Roscioli bring a clean-living mindset to craft mixology. In this delightful novel by the master of comic fiction, Uncle Fred will discover that only he, with his fabled sweetness and light can save the day. 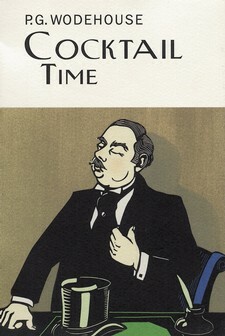 Cocktail culture boomed in the United States after Prohibition, starting with the jazz-filled cocktail lounges and elegant supper clubs in New York City... A newly liberated America couldn’t get enough. 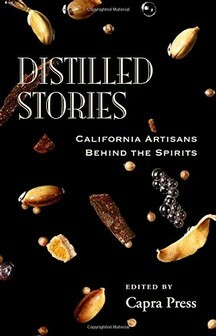 This is a book about the spirit makers; distillers, including Napa Valley Distillery's Proprietor Arthur Hartunian, tell their personal stories about their journey to the still. 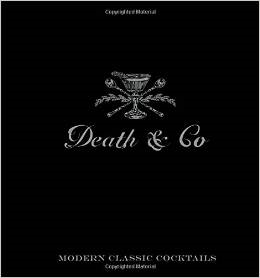 Some came from generations of distilling families from the old country and others left high tech or corporate careers to pursue a new venture into the world of distilled spirits. Each backstory is different and engaging. 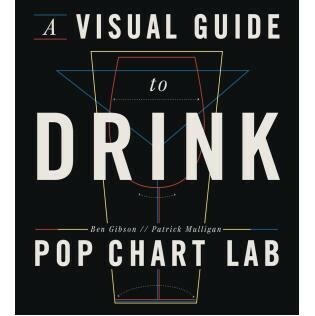 Gritty, funny and informative. The one common denominator is the hard work, tenacity, and sacrifice each distiller makes as he/she navigates their own path to the still. 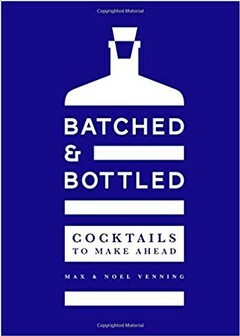 Wayne Curtis, in the Wall Street Journal, wrote: 'My nominee for the best cocktail book of the year? 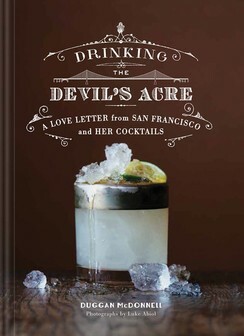 Duggan McDonnell's "Drinking the Devil's Acre". At last, here's your excuse to catch up. 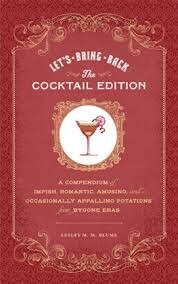 Introducing Let's Bring Back: The Cocktail Edition, a compendium of long-forgotten libations due for a revival. Culled from ancient times through the 1960s, these delectable vintage cocktails are by turns fizzy and silken, sweet and tart, lethal and prim. Some of them are absurd, several are sentimental, while others are outright scandalous.